based on data from user reviews. 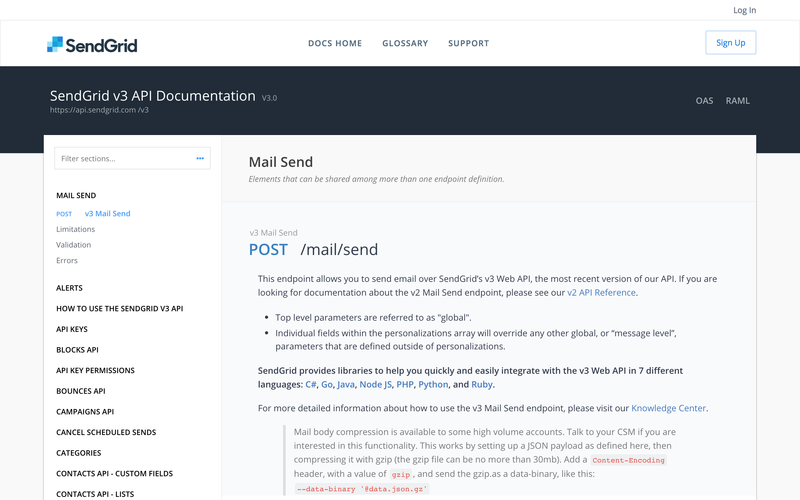 SendGrid Email API rates 4.1/5 stars with 223 reviews. SendinBlue rates 4.4/5 stars with 321 reviews. Each product's score is calculated by real-time data from verified user reviews. Support and commercial behavior is certainly what make write a negative review. Interface is also quite a difficult point. 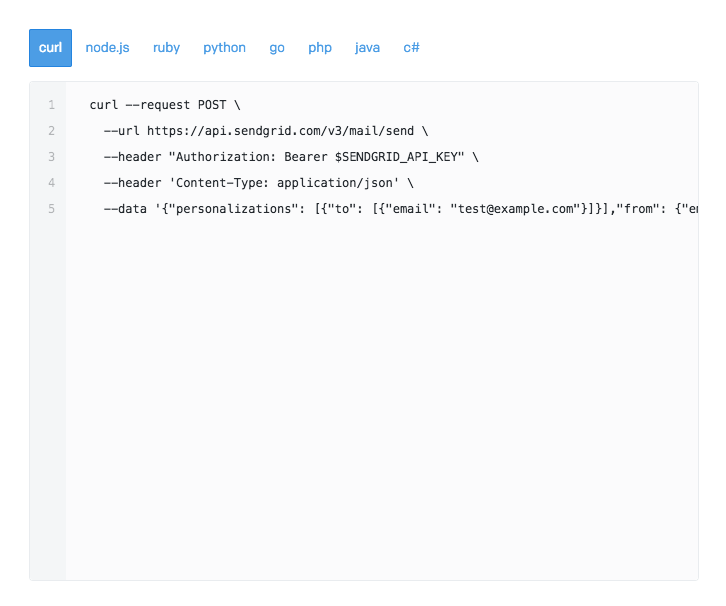 SendGrid's Email API takes the hassle out of the business-critical need to communicate with your users. 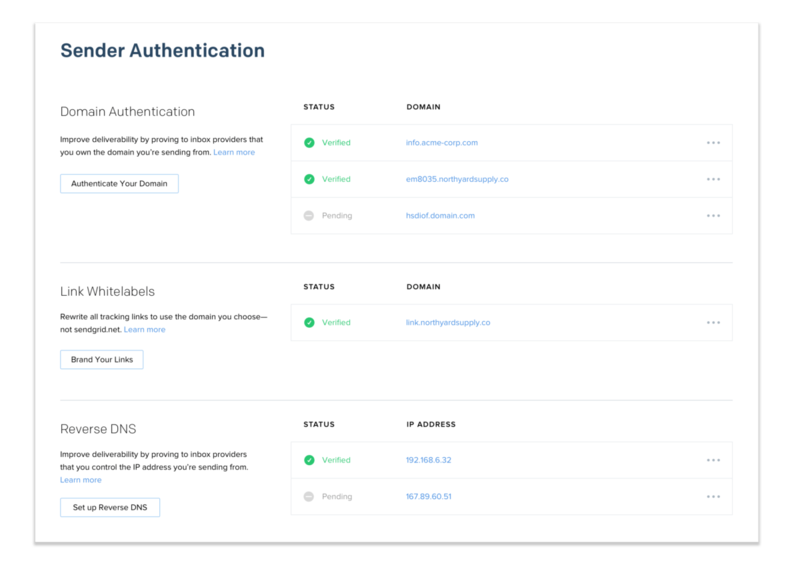 Our developer-friendly integration tools in several languages, delivery and scale you can trust, and data to empower you, enables you to focus on your core business. 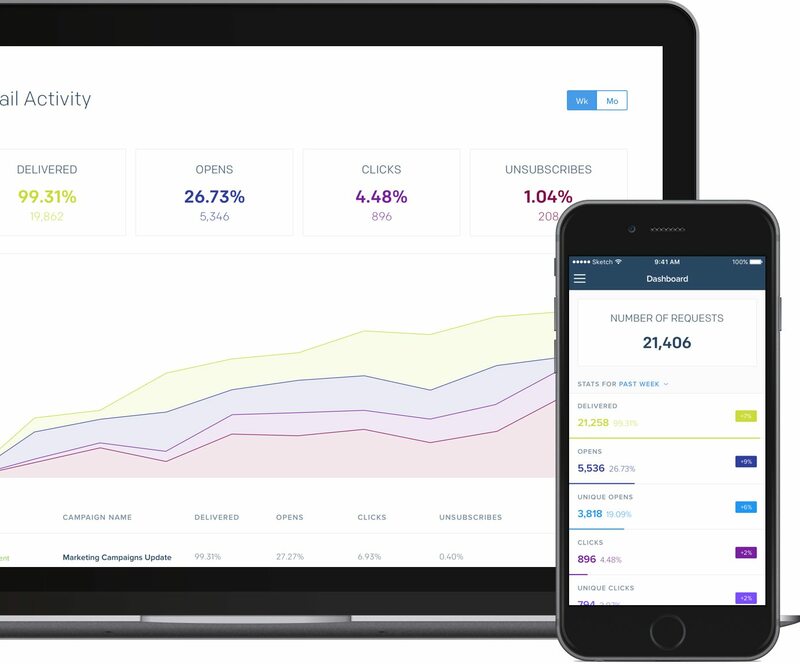 Watch this video to learn more about how our customer Bonusly relies on SendGrid's Email API, or visit our website to learn more. Hi there! Can I help you find the best Email Deliverability solutions?